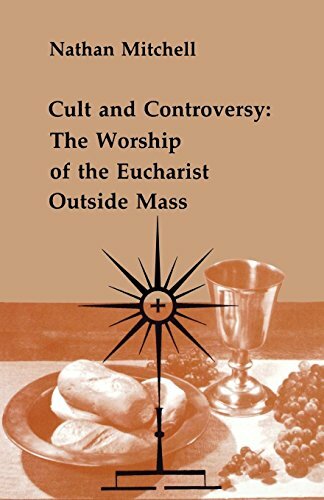 In the first part of this book, Father Mitchell traces the evolution within the Roman Catholic tradition of the cult of the Eucharist outside Mass, a change from holy meal to ritual drama that implied significant alterations of content, meaning, and interpretation. The second section comments on the mandates of Vatican Council II whose call to a return to proper praxis necessitated changes in then current pastoral practice and theological interpretation. View More In Rites & Ceremonies. If you have any questions about this product by Brand: Pueblo Books, contact us by completing and submitting the form below. If you are looking for a specif part number, please include it with your message.